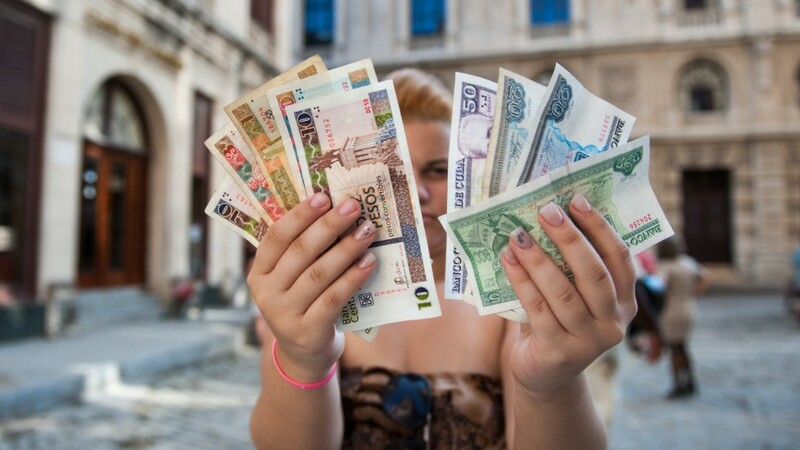 The Cuban government no longer has to deal solely in cash in the United States. It now has an account at an American bank. Stonegate Bank, a Florida-based bank that opened only a decade ago, will host the Cuban government's finances. It's another step forward in renewing U.S.-Cuba ties that will make it easier for Cuba to eventually reestablish an official embassy in the U.S.
Cuba closed its embassy in the late 1950s. U.S. and Cuban officials are testifying before Congress this week, lobbying to gain approval for the reopening of embassies in the two nations. "We hope this is the initial step to normalize banking ties between the two countries, which will benefit American companies wanting to do business in Cuba, as well as the Cuban people," Stonegate CEO Dave Seleski said in a statement. Investors liked this development too: Stonegate (SGBK) stock is up 4% since the news first broke Wednesday. President Obama began the process of normalizing relations with Cuba in December. Cuba currently has an office in Washington D.C., which has been without a bank for over a year and a half. One of the biggest hurdles to reunite ties between the U.S. and Cuba is getting their finances on the same page. Many American business leaders have expressed interest going to Cuba, but want to see more financial infrastructure -- American banks in Havana -- before going. "This is good news, and a long time coming, finally allowing us to move past what has been a stumbling block in the normalization conversations," says Alana Tummino, policy director at the Americas Society. Stonegate is small regional bank headquartered in Pompano Beach, Fla. It has 21 locations, all in Florida. Some American businesses already have a virtual footprint in Cuba. Airbnb and Netflix (NFLX) are now available in Cuba, although few Cubans have Internet access. Jetblue (JBLU) announced earlier in May that it will offer once-a-week flights between New York and Cuba. Credit cards are also making a push into Havana. But banks have hesitated to work with Cuba until Stonegate. In April, President Obama said he would remove Cuba from America's terrorism list. Cuba had been on the list for over 30 years. Latin American leaders long criticized U.S. presidents for what they called an imperialist approach to the region. But they've warmed up to President Obama now that the end of America's embargo against Cuba is in sight.